Periodontal disease affects up to 75% of the population. It can effect the gums and supporting bone and can lead to gum recession, tooth mobility and tooth loss. 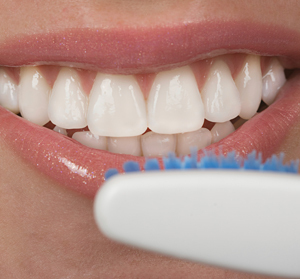 Clean teeth and healthy teeth and gums will keep your breath fresh and improve your appearance. 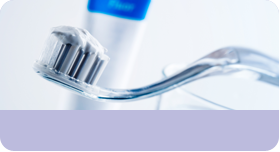 Professional cleaning and an effective home care routine will keep your mouth and gums healthy. 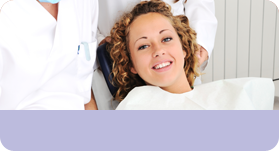 Here at Abbotsbury Court Dental Practice we have registered practice hygienists, who have been trained to the highest standards to provide you with the best possible treatment and care.